Feel confident capturing data anywhere with the security of offline data capture. Simply capture your data and wait until you have an internet connection to sync with your CRM system or get your data download. Our data capture app uses OCR technology to capture instantly scan in business card data. Without dependency on WIFI you can focus on the best strategy to connect to your customer rather than to work around technology. 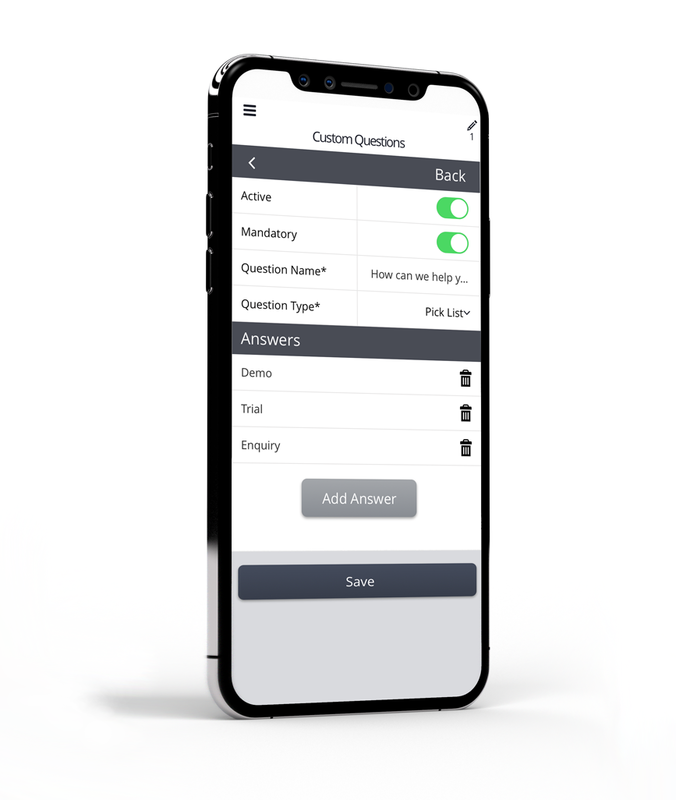 Our data capture app with offline functionality works on Apple and Android mobile devices. In-built data validation works offline and ensures the highest levels of accuracy possible, when customers are inputting key data like email address, home address and telephone number. Get better results by never missing out on a lead for the sake of WIFI connection. Set your schedule to refresh data as often as you need it. Collect data offline and sync up to your CRM when you connect to WIFI.